A kitchen island often serves as the heart of the home, and pendant lights over the kitchen island add extra illumination to this important spot. 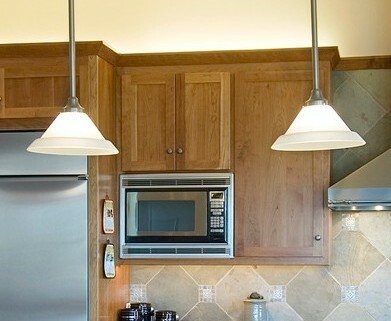 Once you’ve decided to hang pendant lights for your kitchen island, how do you make sure they look their best? Here are some stylish design tips for kitchen island pendant lights….